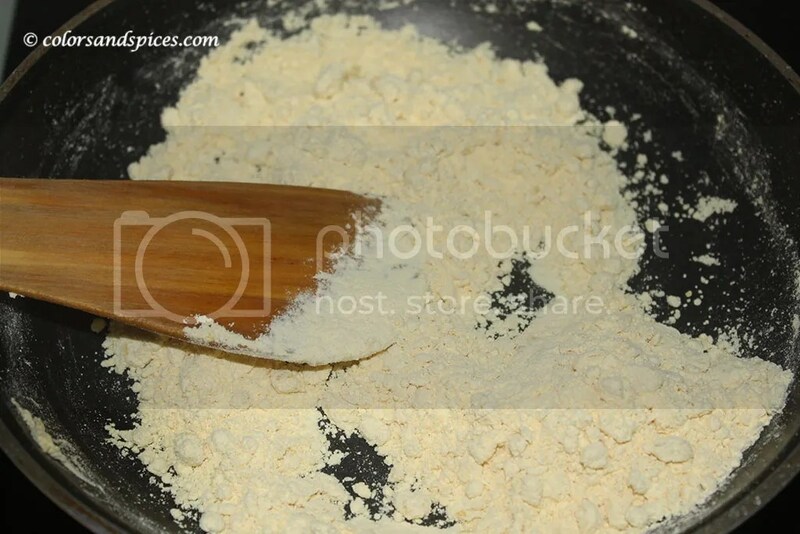 Soak raw rice for 1 hour and dry it in cloth for 30 mins. 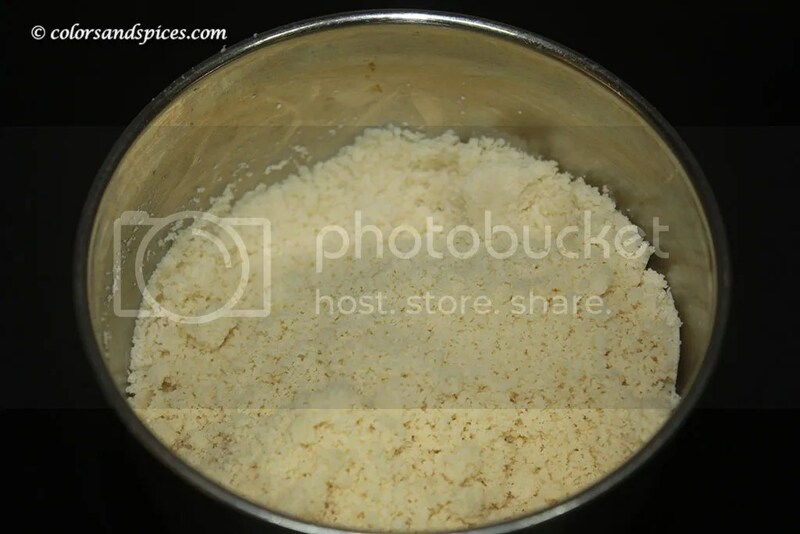 Grind the rice to slightly coarse powder and sieve if needed. 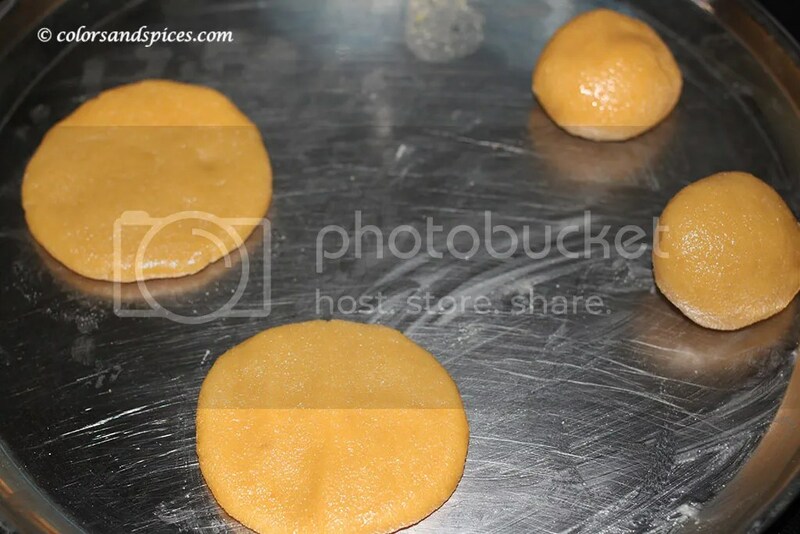 Keep the rice flour covered till jaggery syrup is ready. 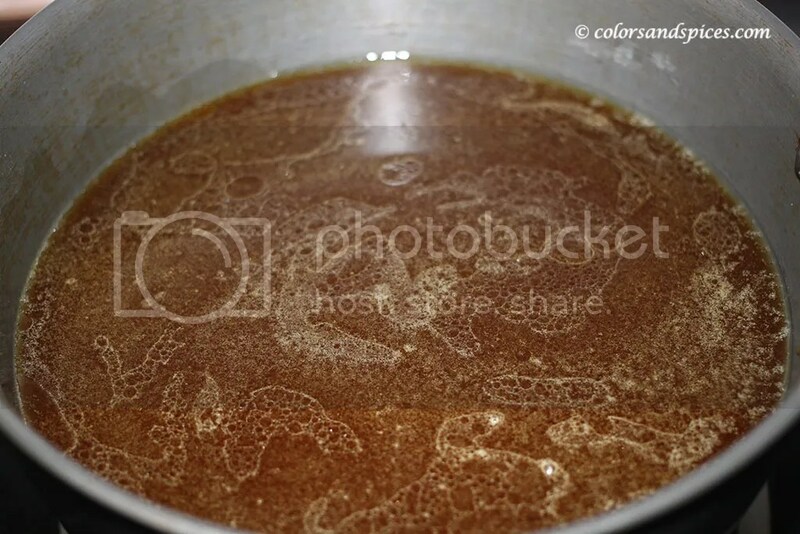 In a pan, heat jaggery with water ( water used should be just enough to immerse jaggery ). 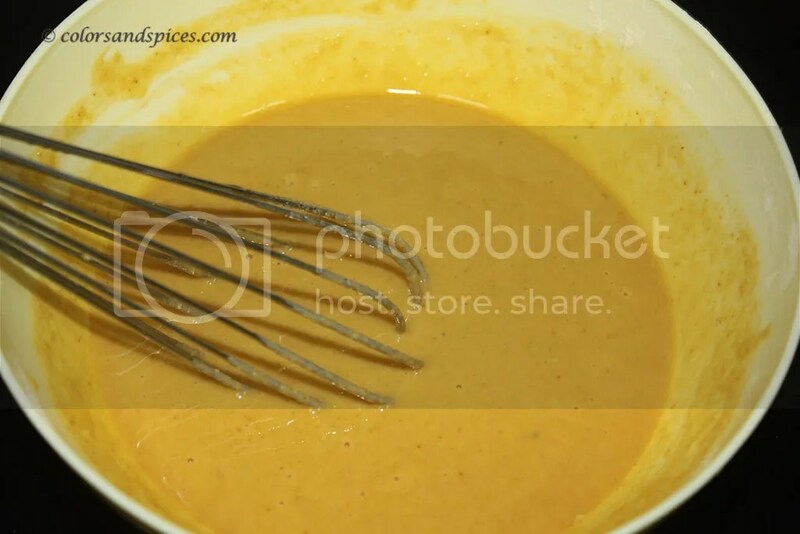 After it dissolves, strain it to remove any impurities and re heat the syrup with ghee and cardamom powder. 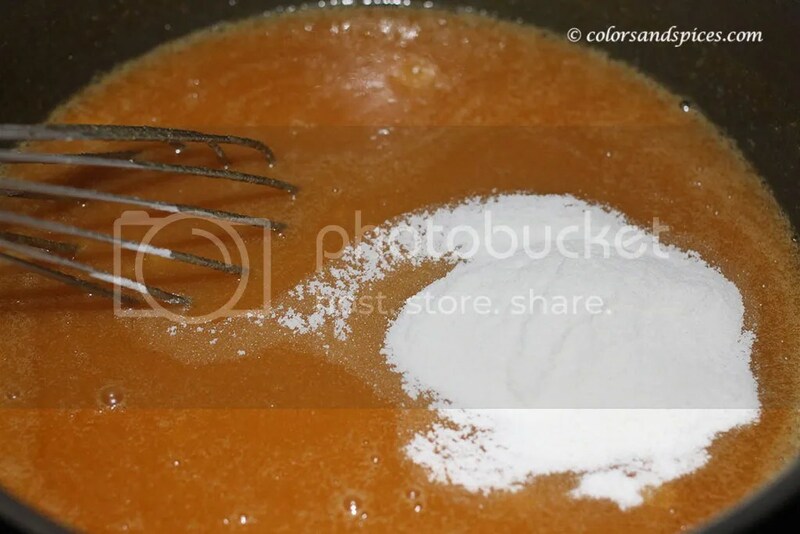 Start adding flour once the syrup reaches string consistency. 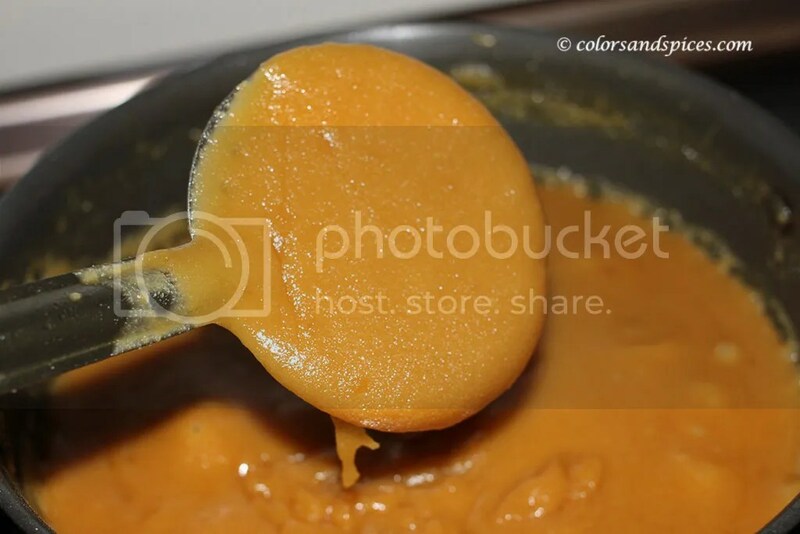 Keep in low flame and stir continuously to avoid any lumps. 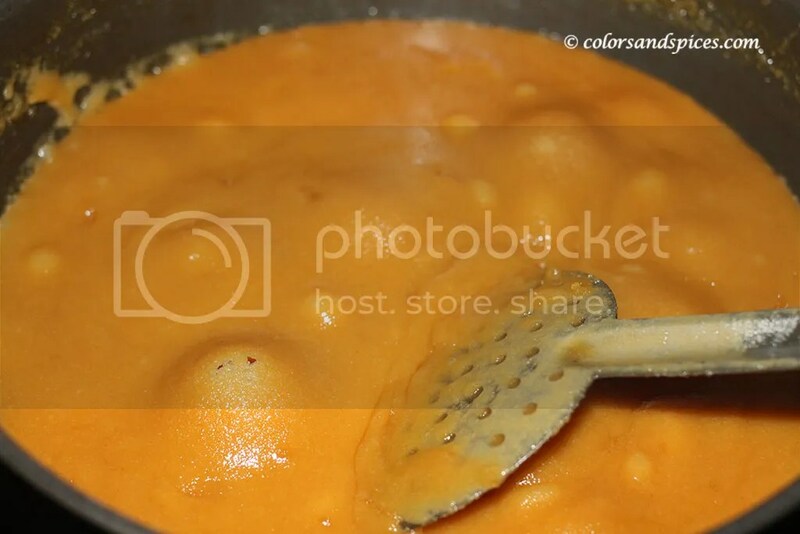 Bubbles appear as u stir and the dough starts to thicken. Turn off the heat and set it aside. 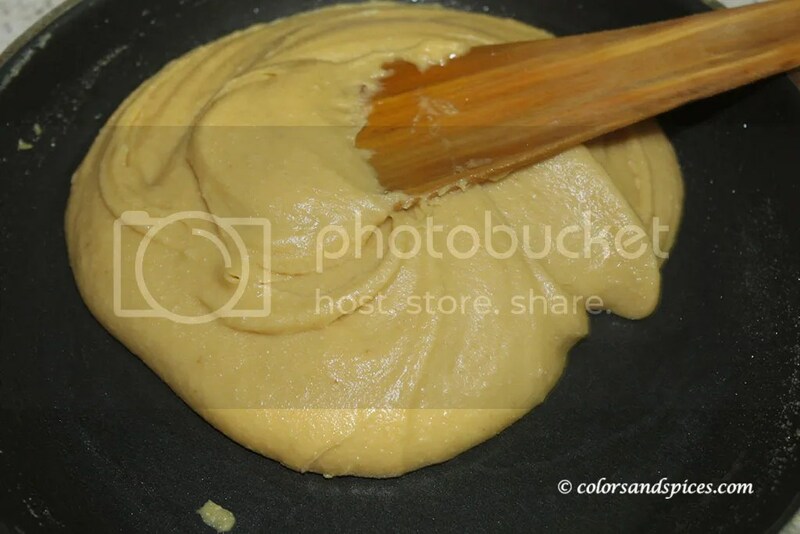 For consistency check, try rolling the dough with ghee. U should be able to make long thread. 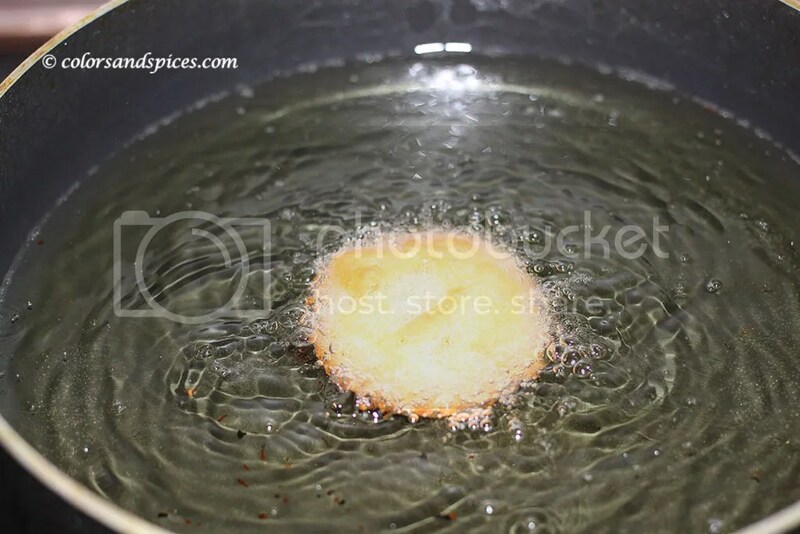 Heat the oil and keep at medium to low range. 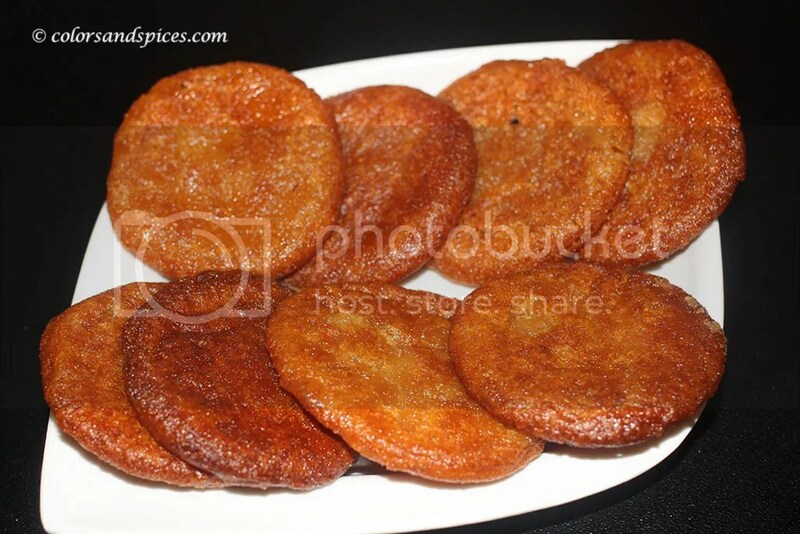 Fry one at a time. 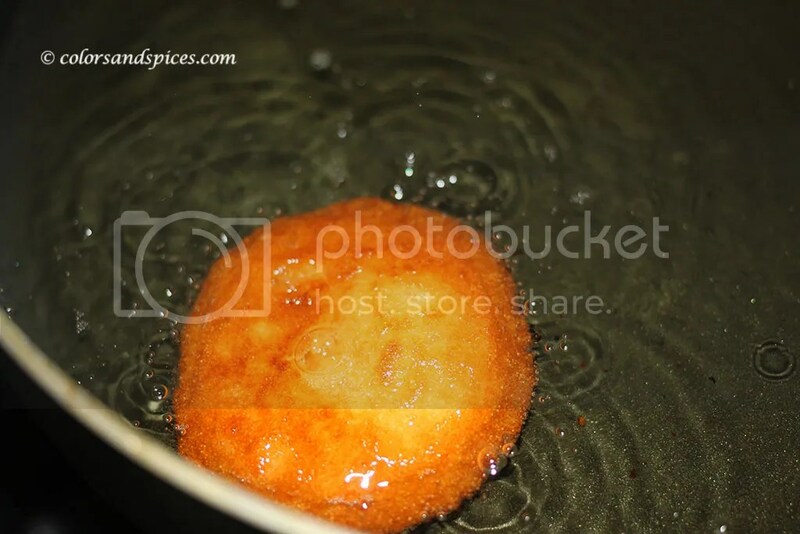 After dropping in the oil, wait for one side to fully puff up and then turn to next side immediately. 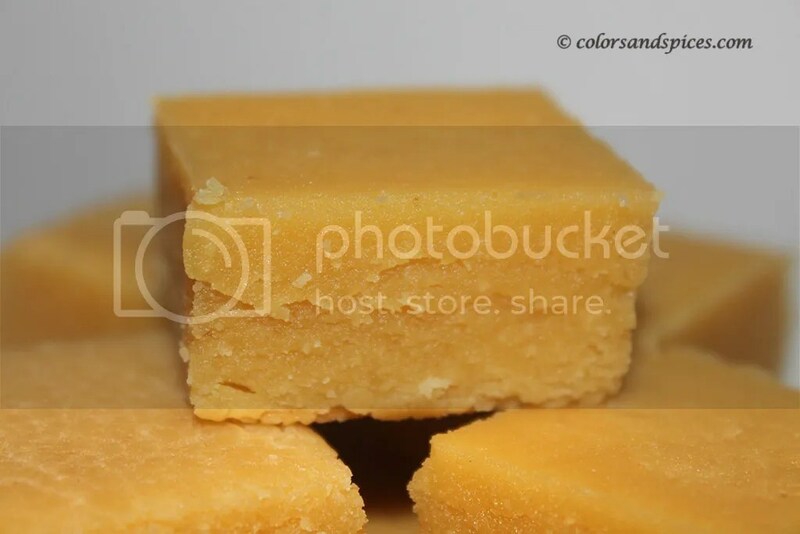 Mysore pak , is a traditional sweet from South India. 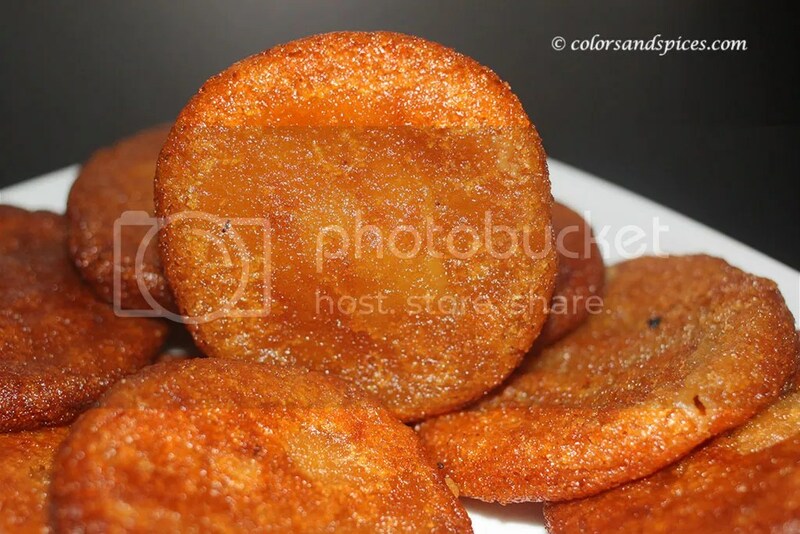 It was the preferred sweet for most during marriage functions and diwali festival. In olden days, there was only one variety and it required skilled person to make it. 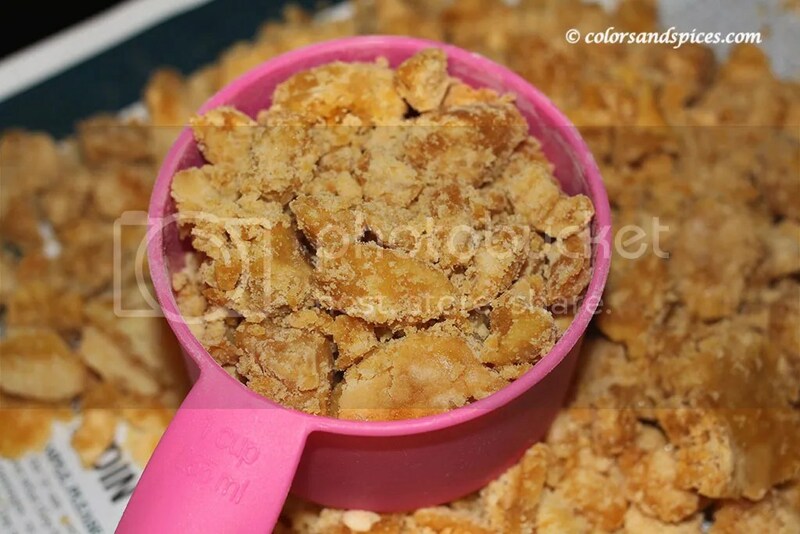 Right from preparation to cutting them in shapes, it required close monitoring all the way. 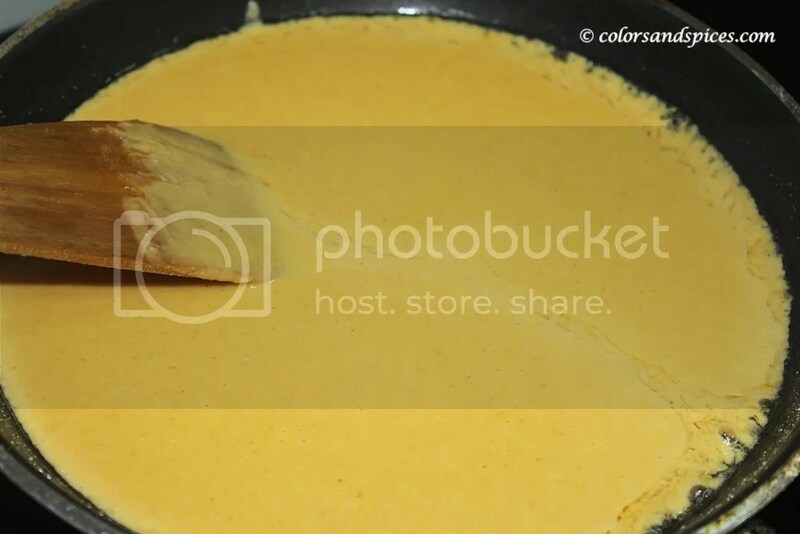 There used to be jokes in magazines , like – wife throwing mysore pak at husband to knock him off, son in law breaks his teeth eating mysore pak at inlaws house. Quite funny but its true to the extent that, it can become hard like stone or crumble like sand if u miss the consistency. 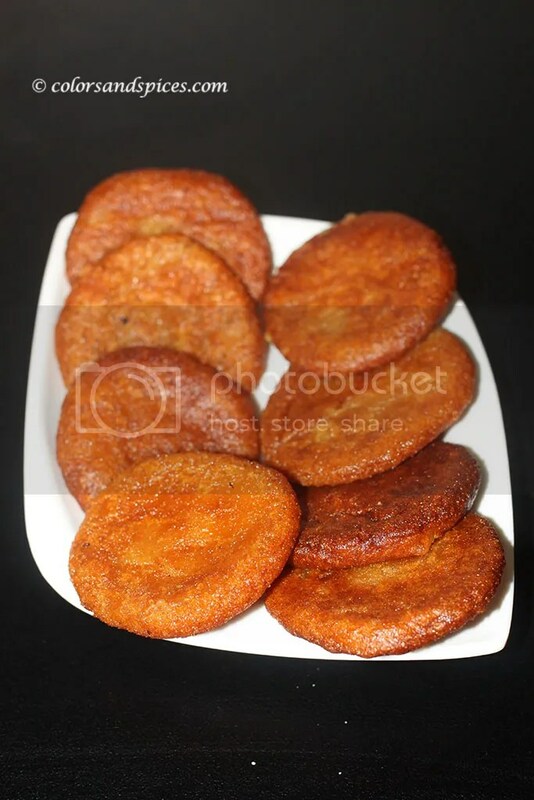 Though it uses less ghee, it still holds its shape with koodu ( beehive ) texture and the bite simply melts in mouth. 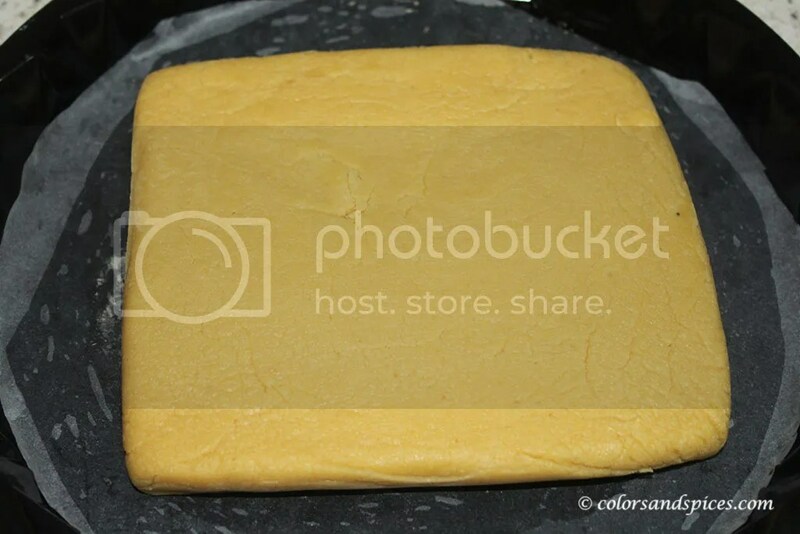 Newer ones called ghee mysore pak have fastly replaced the traditional one. 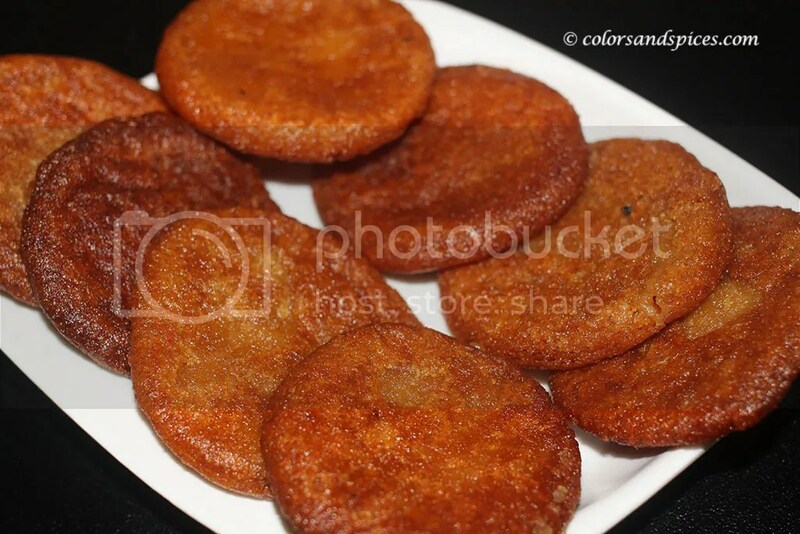 This is easy to make and u would never miss the texture and taste. 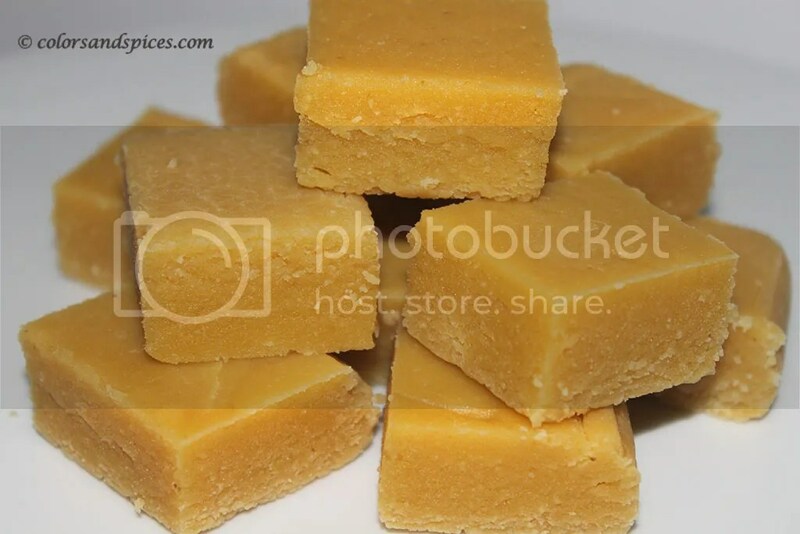 There are so many flavours with ghee mysore pak including chocolate, milk, badam or almond and even horlicks. 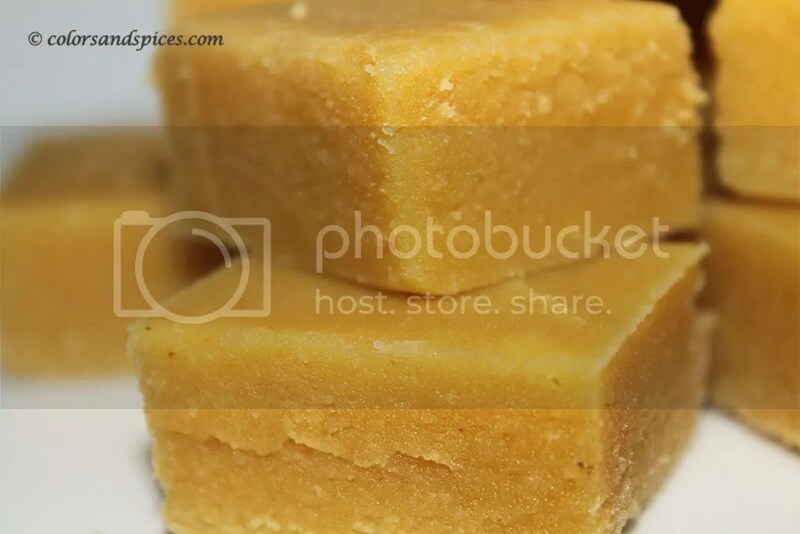 This badam mysore pak recipe is also from this category with loads of ghee and indeed the calories too. 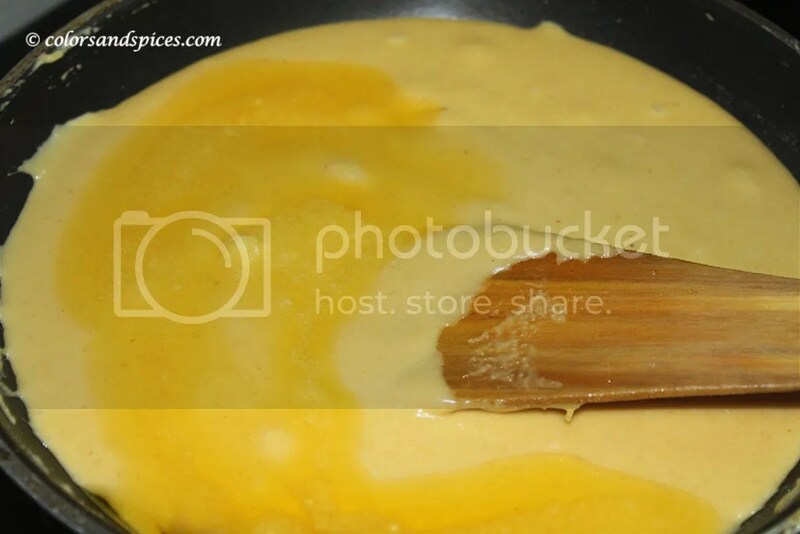 Stir continuously and start adding remaining ghee little by little. 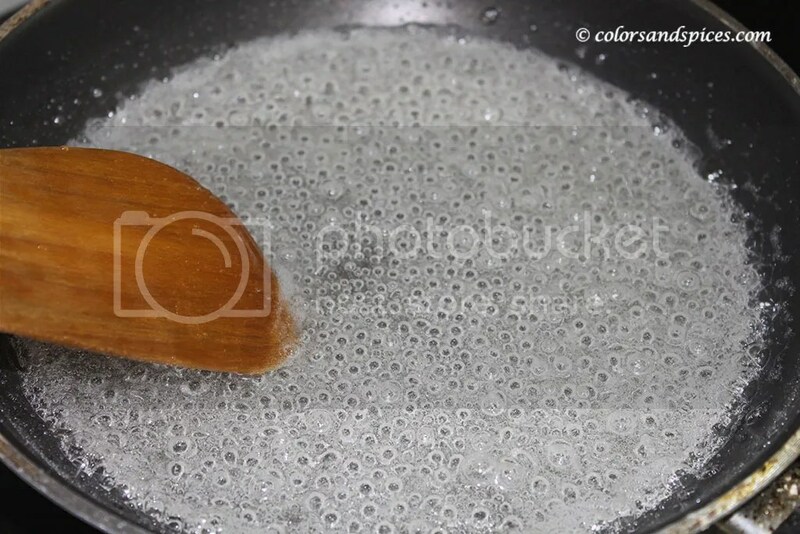 Turn off the heat once bubble starts appearing and mixture stops sticking with pan. 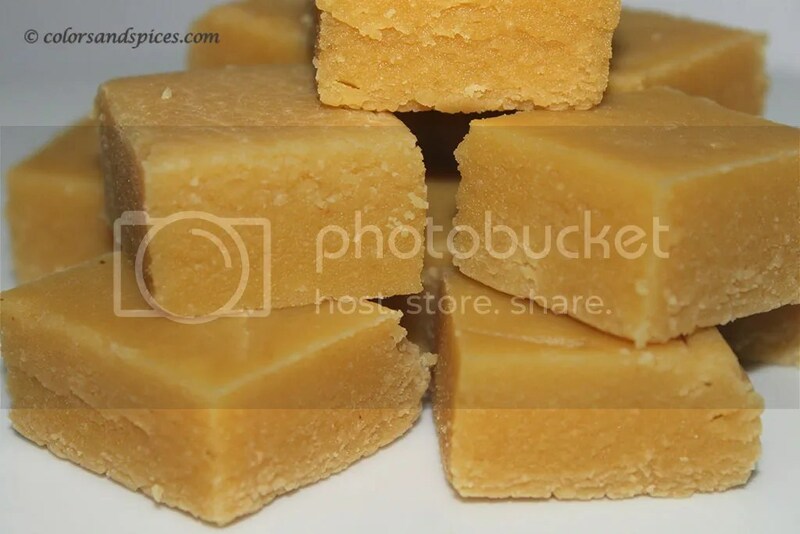 Badam mysore pak is now ready to be served.